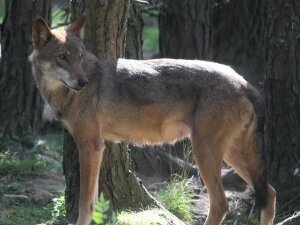 The Highland Wildlife Park specialises in the amazing variety of wildlife found in present day Scotland, as well as animals of mountains and tundra. Get closer than you ever thought possible as past meets present in the spectacular setting of the Highland Wildlife Park. Meet the creatures that roamed Scotland hundreds of years ago - the animals of your ancestors. 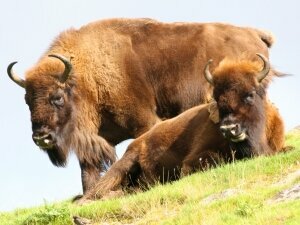 Drive through our reserve and herds of European Bison, Mouflon, Reindeer and Red Deer. Then explore the rest of the Park on foot. Discover the difference between an Eagle Owl and a Snowy Owl. Find out why the Capercaillie is known as the "horse of the woods". 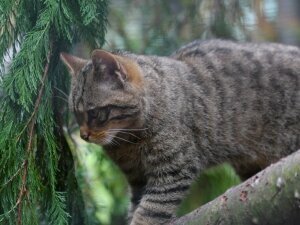 Learn about the secret life of the Scottish Wildcat and enter the mythical world of the wolf.